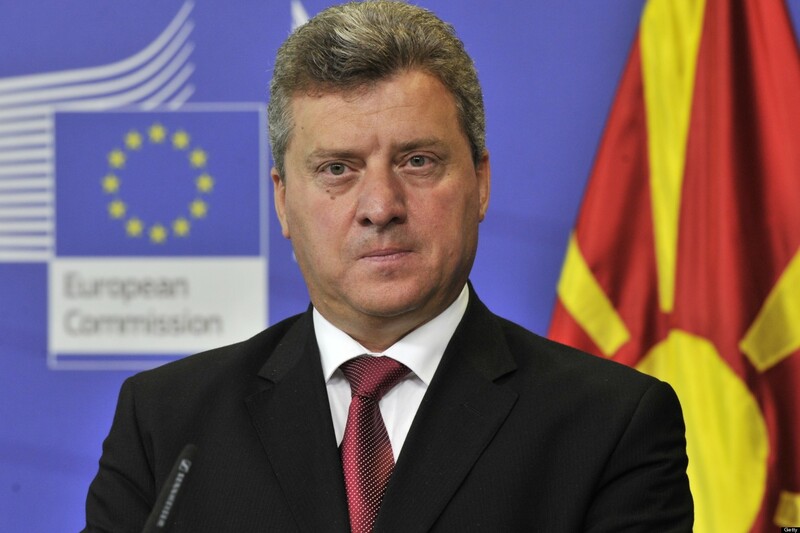 LONDON – The EU’s failure in the Balkans is used by China and Russia, said the President of Macedonia, Gjorge Ivanov, in an interview for the British newspaper Telegraph. The Macedonian President thinks that EU is stuck in a 20th-century mindset and petty internal squabbles had left it unable to meet the challenges of the current century, from mass migration to digital crime bosses. 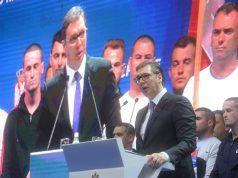 “The European Union is leaving its door open for the Chinese and the Russian strategic encroachment in the Balkans because of its abject failure to engage and invest in the region. Until recently, we have not seen any Russian investment in Macedonia. But as Europe is withdrawing – or rather not keeping its promises about making the Balkans part of the European Union – it’s like a call from the EU to come and fill in that space – said Ivanov in the interview. The Macedonian President thinks that Greece’s continued blocking of Macedonia’s entry into Nato or the opening of EU accession talks had left his country in a geopolitical limbo, that typified Europe’s insular approach to the challenges confronting the continent.